Canary grass (Phalaris canariensis) | ТОВ "Камруд агро"
Canary Grass is a plant, Phalaris canariensis, belonging to the family Poaceae. Originally a native of the Mediterranean region, it is now grown commercially in several parts of the world for birdseed, hence the name. 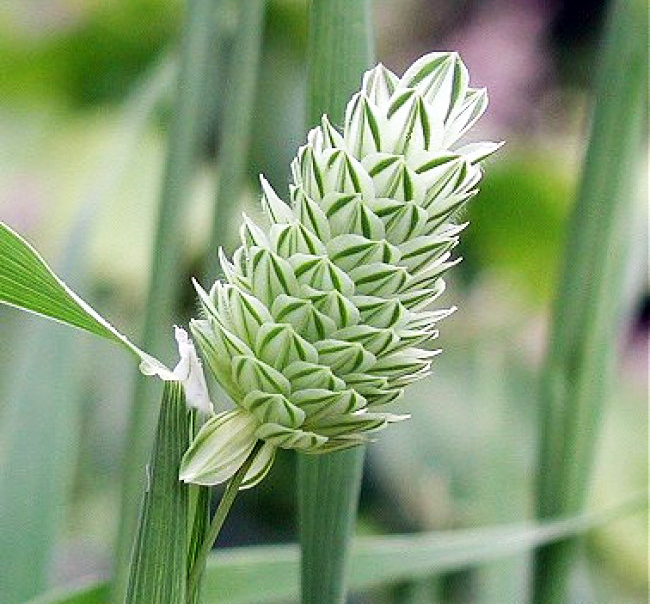 This large, coarse grass has erect, hairless stems, usually from 2 to 6 feet (0.6- 1.8 metres) tall. The ligule is prominent and membranous, ? inch (0.6 cm) long and rounded at the apex. The gradually tapering leaf blades are 3?–10 inches (8.9–25.4 cm) long, ?–? inch (0.6–1.9 cm) wide, flat, and often harsh on both surfaces. The compact panicles are erect or sometimes slightly spreading and range from 3–16 inches (7.6–40.6 cm) long with branches ?–1? inches (1.2–3.8 cm) long. Single flowers occur in dense clusters in May to mid-June or August. 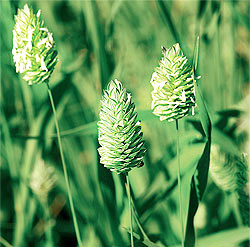 Inflorescences are green or slightly purple at first, then become tan. The seeds are shiny brown. 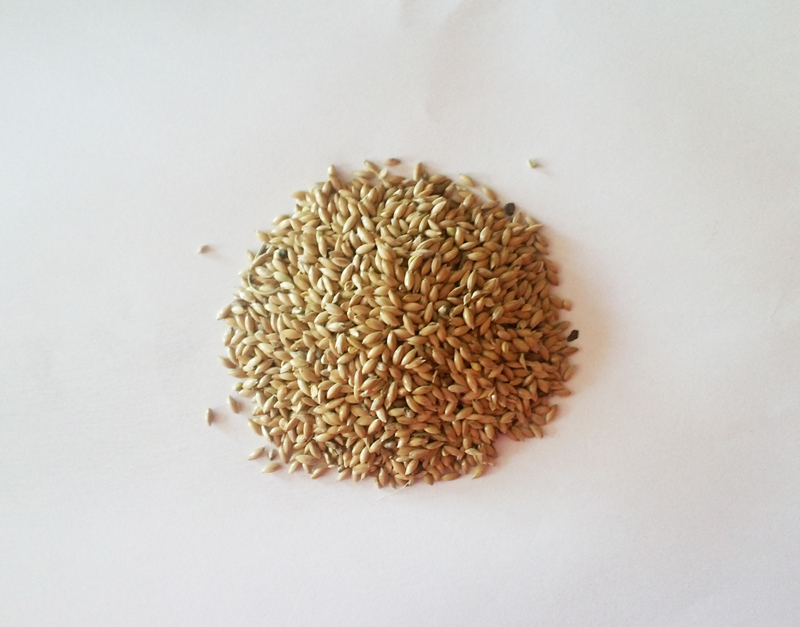 The seed is used as bird food and is generally mixed with rapeseed and other seeds that cheapen it. It should be kept in a dry place and away from vermin. Industrially, a flour made from seed is employed in the manufacture of fine cotton goods and silk stuffs. 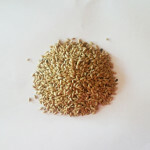 Reed canary grass (Phalaris arundinacea L.) is a perennial forage crop and a wild grass. Although heads of both crops are panicles, annual canary grass (Phalaris canariensis) heads resemble club wheat.